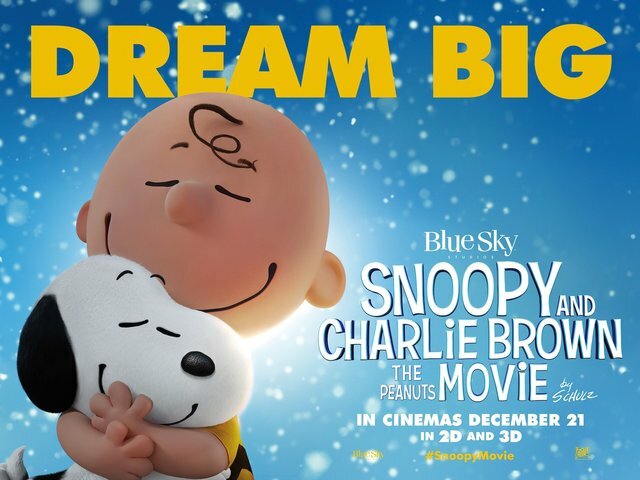 Charles M. Schulz’s classic cartoon strip hits the big screen for the first time with Blue Sky animation’s Snoopy and Charlie Brown: The Peanuts Movie, out now in cinemas in 2D and 3D! All your favourite members of the Peanuts gang are here – Lucy, Sally, Peppermint Patty, Pig Pen, Linus, Schroeder, Franklin, Marcie and, of course, Snoopy, Charlie Brown and Woodstock – in a brand new adventure! 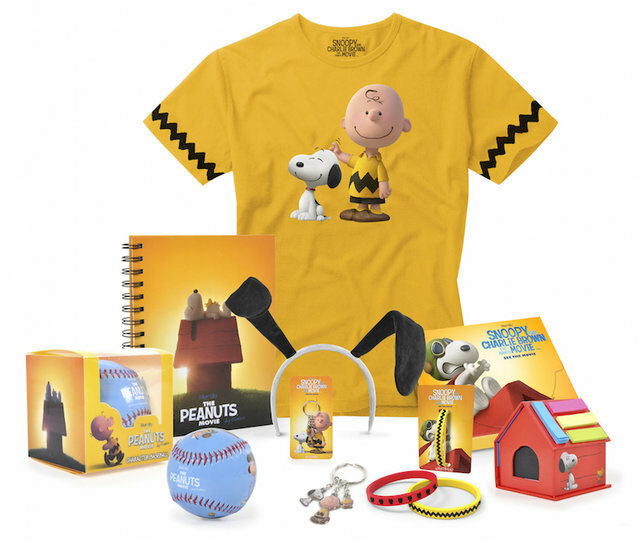 We’re giving five lucky winners the chance to win a bundle of Snoopy and Charlie Brown: The Peanuts Movie merchandise! To be in with a chance of winning, simply answer the question below correctly. 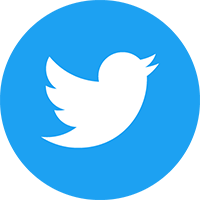 The competition closes at 23.59 (GMT) on Friday 15th January 2016.